Soon, New Jersey residents in the communities of Weehawken and Union City will have a new park with sweeping views of the Manhattan skyline across the Hudson River. A 14-acre reservoir sits on the Palisades above the New Jersey entrance to the Lincoln Tunnel. 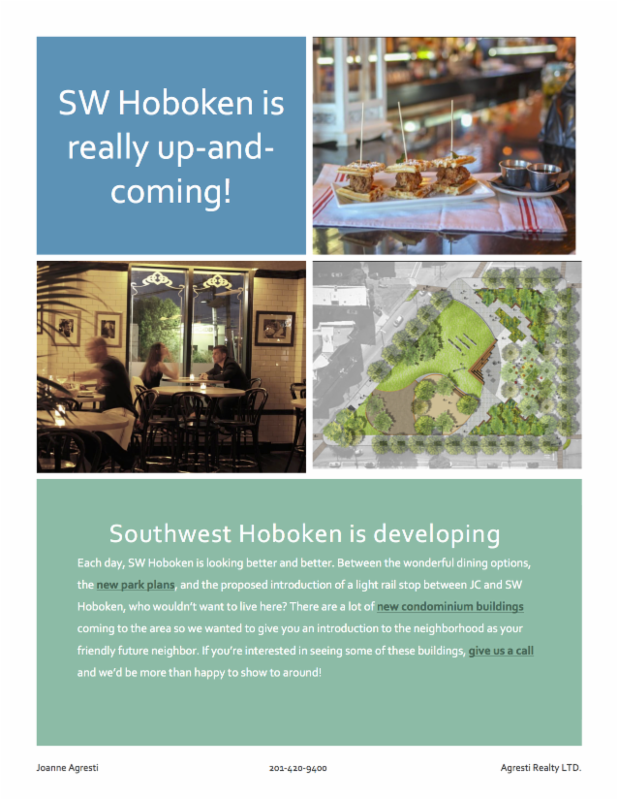 In December 2011, the site was the the largest privately owned undeveloped property remaining in Weehawken. 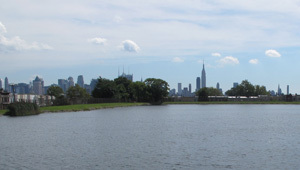 The Trust for Public Land helped acquire the reservoir from United Water New Jersey Inc. and transferred it to Weehawken, Union City, and the State of New Jersey’s Green Acres Program. 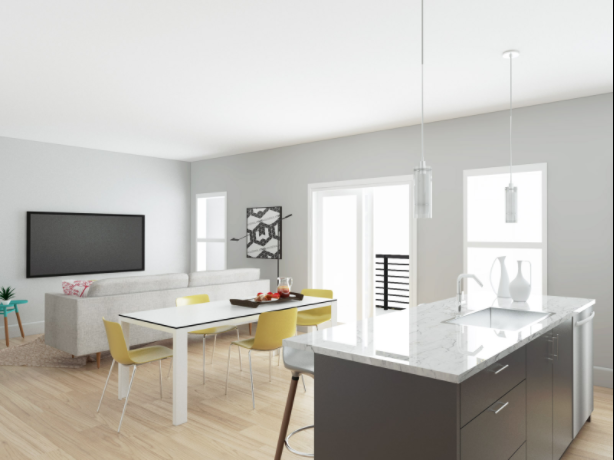 The new park is situated among the Historic homes of Weehawken and Union City, near by the luxury condos at Gregory commons and the Luxury Coops of Troy Towers! 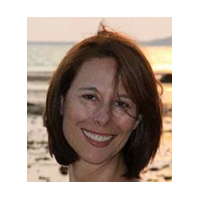 If you would like more Green Space in your life, call Joanne at Agresti Realty Ltd for a personal tour of the neighborhood. did I mention, there is easy access to NYC for commuters?